Whether you’re maintaining natural or synthetic sports turf, cemeteries, school grounds or any other commercial sites, L.L. Johnson supplies quality sports turf equipment products for all your needs. 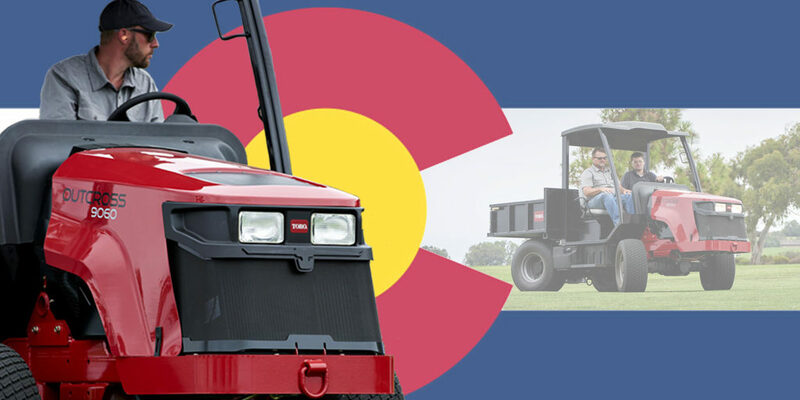 We offer Toro, the #1 product for all your mowing, aerating, turf vehicles, spraying, blowing, sweeping, infield grooming, and snowthrower needs. We also offer other quality allied products to solve all your maintenance needs, including: blowers, trimmers, edgers, power rakes, sod cutters, blade grinders, zero turn and walk behind mowers, residential and commercial irrigation products, commercial lighting supplies, fertigation pumps and liquid fertilizers. Ask your L.L. Johnson rep about our financing options today.